Tanamera a low-density gated and guarded residential project, comprised of 146 exclusive semi-detached homes. The 3-storey semi-detached homes come in built-up sizes ranging from 2,030 to 3,460 sq.ft. 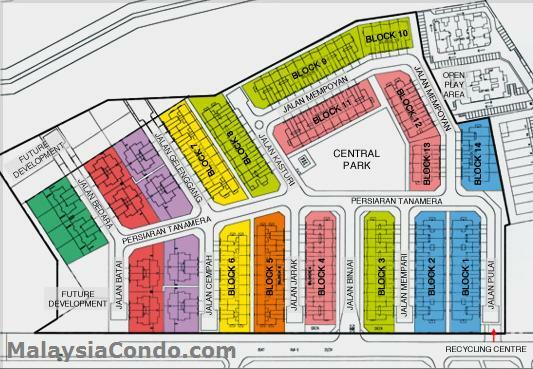 Tanamera sits next to USJ Subang and enjoys many of the established shops and food outlet within the neighbourhood. It is easily accessible via the North South ELITE Expressway, NKVE and the Federal Highway are all connected to this major link. Built-up Area : 2,030 - 3,460 sq.ft. Land Area : 3,821 - 5,780 sq.ft.